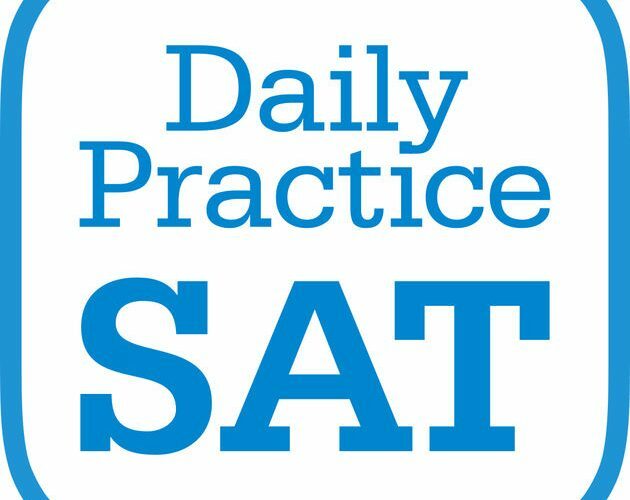 The SAT Suite of Assessments helps students navigate their path through high school toward college and career, and offers a range of unique benefits to students. The SAT is an admission test accepted by all U.S. colleges. Income-eligible SAT takers receive college application fee waivers. The SAT Suite provides consistent feedback across assessments to help students stay on course and supports teachers. They can explore college majors, watch videos for tips from experienced professionals, and see how to get to where they want to be. The National Merit Scholarship Program uses PSAT/NMSQT scores to identify candidates. Using results from the redesigned SAT, PSAT/NMSQT, PSAT 10, and PSAT 8/9, AP PotentialTM helps schools identify students likely to succeed in certain AP courses and AP Exams. Within the SAT, PSAT/NMSQT, PSAT 10, and PSAT 8/9, students encounter questions and tasks that closely resemble what is already happening in classrooms across the nation and the globe. Learn more about these focused and useful assessments please visit socrato.com.